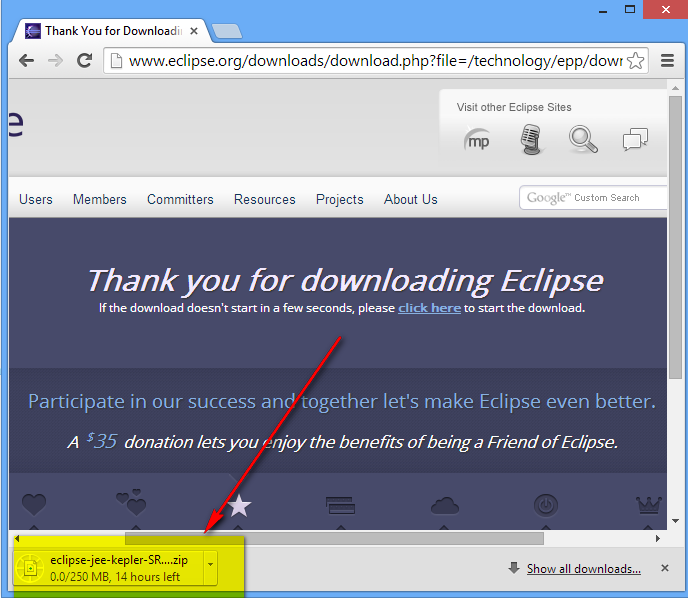 Prerequisites: Install Java prior to Eclipse IDE installation (See Post# 7 for Java Installation ). 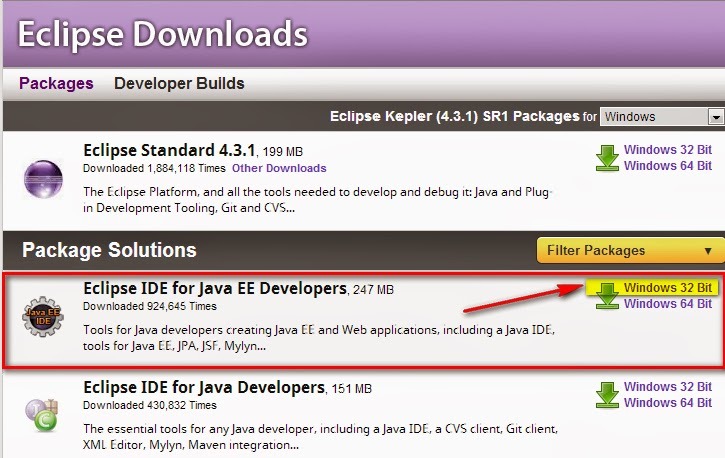 Eclipse IDE wont launch if Java is not installed prior to its installation. 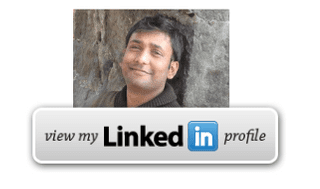 Eclipse IDE is a multi-language software development platform. IDE means Integrated Development Environment. Integrated Development Environment is is a software application that provides comprehensive facilities to programmers to develop software applications . 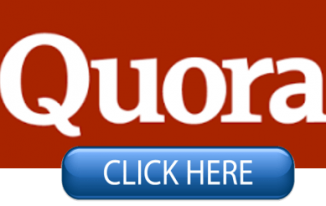 It is written primarily in Java and is used to develop applications in this language and, by means of the various plug-ins, in other languages as well as C/C++, Cobol, Python, Perl, PHP and more. 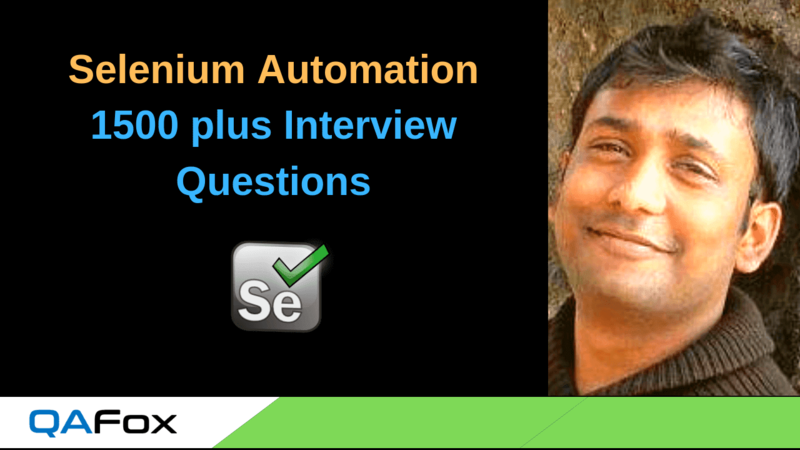 So in order to develop Selenium Automation Scripts in Java, we need any IDE that supports Java to develop them . Since Eclipse IDE supports Java, we are going to use it for developing our Selenium Automation Scripts in Java programming language. Follow the below steps to download it. 5. 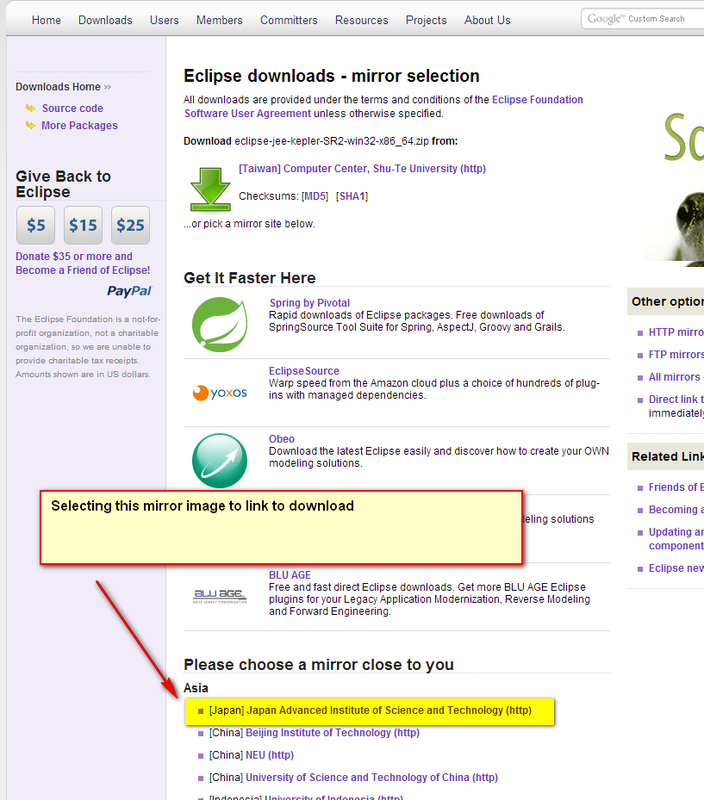 Installation of the Eclipse is not required after downloading it, we can directly launch it to use it.